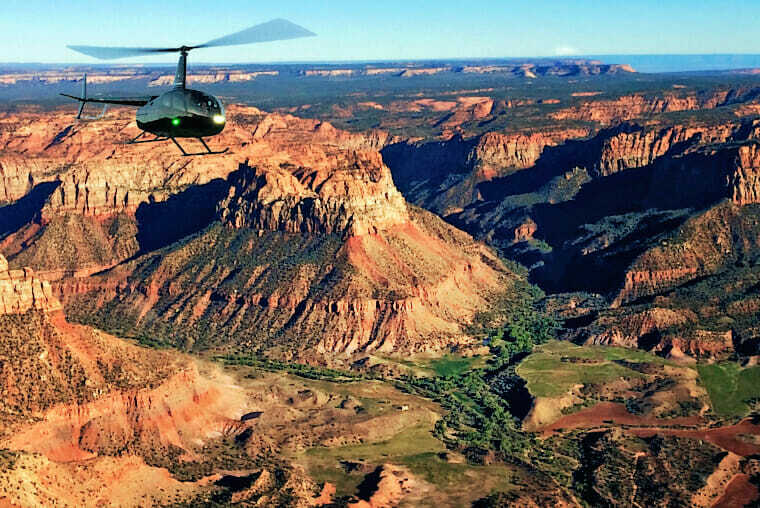 Zion Helicopters offers helicopter tours in Zion that unite the astonishing beauty of Zion with the pure thrill of flight as you soar over cliff tops and through canyons, taking in Zion National Park and the surrounding areas in ways you’ve only dreamed about. Take a tour of the Canaan Mountain Wilderness Area, offered in our 70 mile and 90 mile flights, that allows you to fly very close to deep canyons and off of steep cliffs for an even more thrilling experience. Read below to learn about: Fun things to do in Zion National Park, Zion activities, Top 5 Zion Tours and much, much more! Venture Eastbound over the long, flowing Virgin River and look into the southern edge of Zion. Fly just outside of Springdale, Utah to capture stunning world famous views of Zion National Park. Don’t forget to take pictures of Smithsonian Butte and Eagle Crags just before you reach the Zion Canyon area. Zoom North East over the Virgin River and Red Cliff Desert Reserve to the breathtaking views of Smith Mesa and Hurricane Mesa on your way to the infamous Zion National Park. Followed by the similar terrain of the Canaan Mountain Wilderness Area. 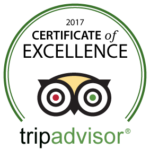 Keep an eye out for the Desert Big Horn Sheep on this tour!. 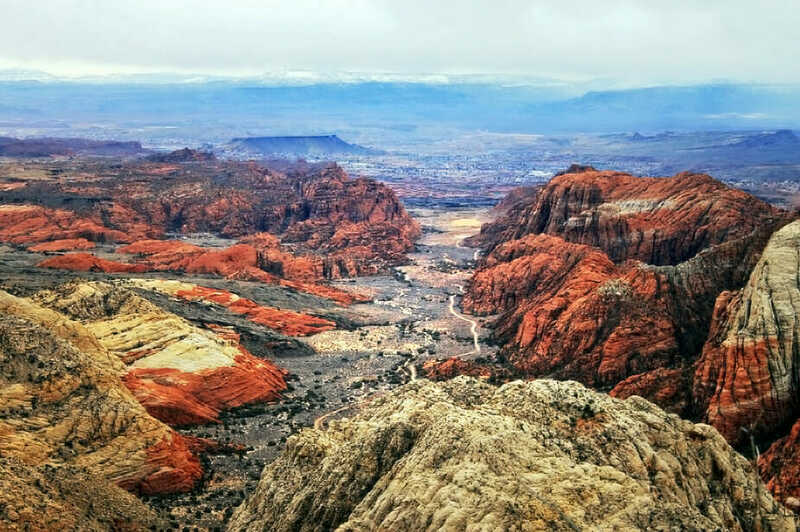 Our ultimate tour combines our very popular 45 mile St. George Snow Canyon Tour with our 45 mile Zion Tour and also includes an extended loop through the rarely seen Canaan Mountain Wilderness Area with some of the most beautiful canyon areas you will ever see. Planning a Southern Utah vacation? 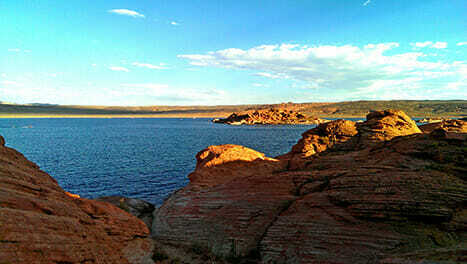 This article will provide you with a great list of activities that are available throughout Southern Utah. Read up on some of the fascinating lesser-known historical facts, hidden gems and trails, and much, much more. The most important thing to know about Zion National Park, St George, Southern Utah and the area around it, is that there is WAY TOO MUCH to do near and around here than what you can experience in a day or two. Unfortunately, many people do not know that prior to arriving in the area. The good news is that a helicopter tour is the quickest way to get a thrilling adventure and overview of Zion National Park and scenic Southern Utah. If you do only have a day or two, take a helicopter flight and then come back for more whenever you can get here! Click here to read more. Southern Utah is very fortunate to have many cities within its bounds that are tourist destinations in and of themselves, even aside from their famous neighbor, Zion National Park. Hurricane is one of those. Located between St. George and Springdale (Zion), Hurricane is a subtle but exciting place to spend a vacation and is full of wonderful activities and adventures for all ages. Here are 5 of what we think are the best Hurricane activities. Click here to read more. We know that many of you are planning to come visit Zion National Park this year for the first, fifth, or thirtieth time. Everyone has their own Zion vacation preferences. Some folks love to go to a destination location and just relax and have nothing planned. Others like to have every hour of every day planned out with precision. Whatever kind of vacation you are expecting to have in Springdale, you should definitely take into consideration the fact that some times of the year are going to be busier than others, just like any national park, theme park, beach, etc. So, we have some information to impart to you that you can consider when making your Zion plans. Click here to read more.